Not sure what class is right for you? Don’t stress. 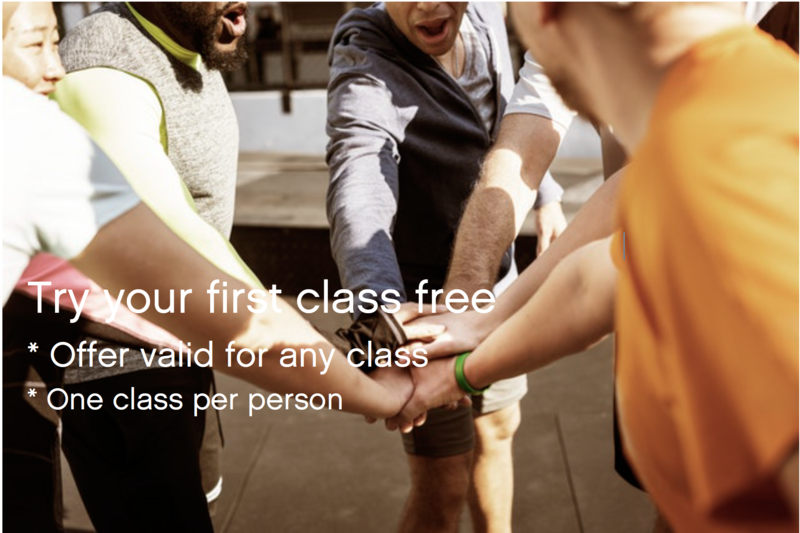 At Eliit you can try your first class free. We guarantee you will love it.